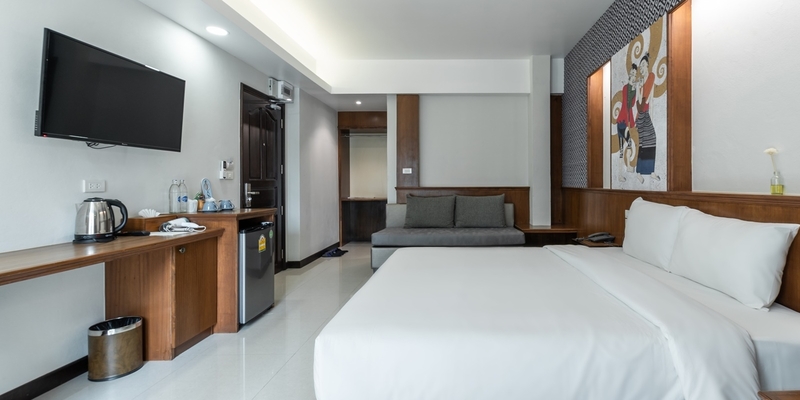 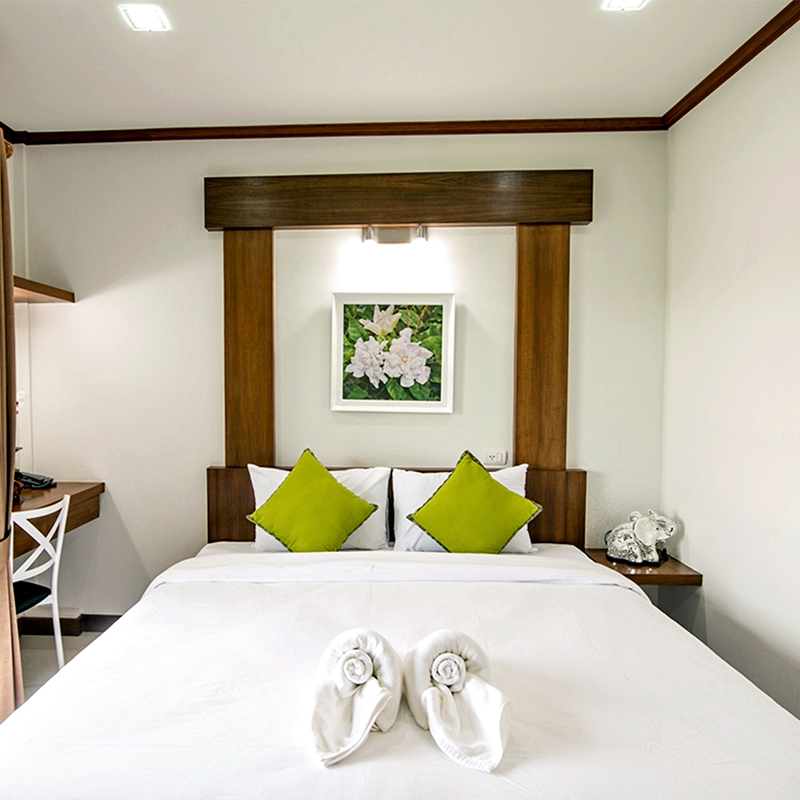 The minimal design provides a comfortable and spacious room ambience offering 24 sq.m. 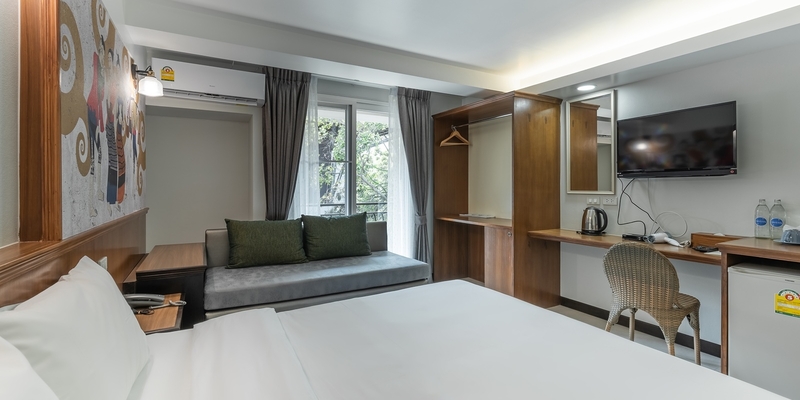 of space and we offer all the facilities and amenities you need for a relaxing stay. 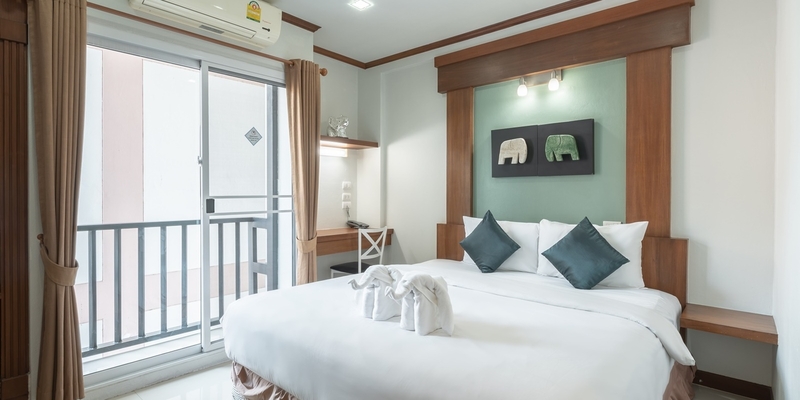 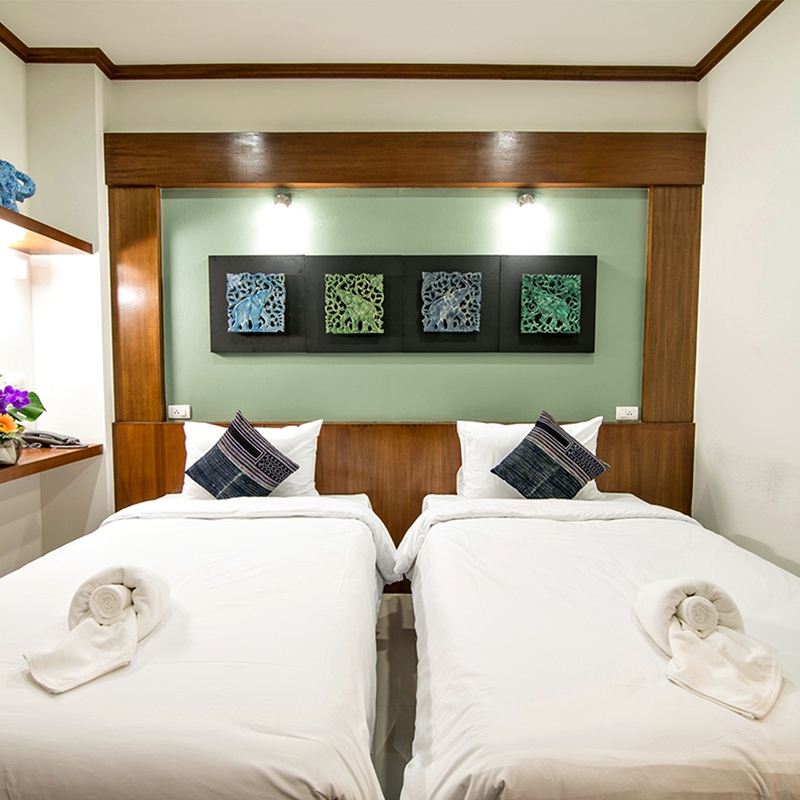 All our guest rooms feature king or twin beds with quality mattresses, private shower bathroom is fitted in the room.